To celebrate the heralded return of David Lynch's masterpiece, Flavorpill has teamed up with the immersive wizards of BBQ Films to create a Twin Peaks playground both wonderful and strange ahead of the Twin Peaks debut on Showtime, Sunday, May 21. Enjoy a damn fine cup of coffee at the Double R Diner, explore the mysterious Twin Peaks Lodge, and interact with a variety of quirky -- dare we say suspicious -- characters from this sleepy rural hamlet, brought to life by the beauties of The Pink Room Burlesque. Come in costume to enter our Miss Twin Peaks Pageant; the prizes could be a new shirt at the men's store, a catnap in your office chair, or two cups of good hot black coffee. You'll just have to compete to see! It is happening again. And you are invited. RSVP now. 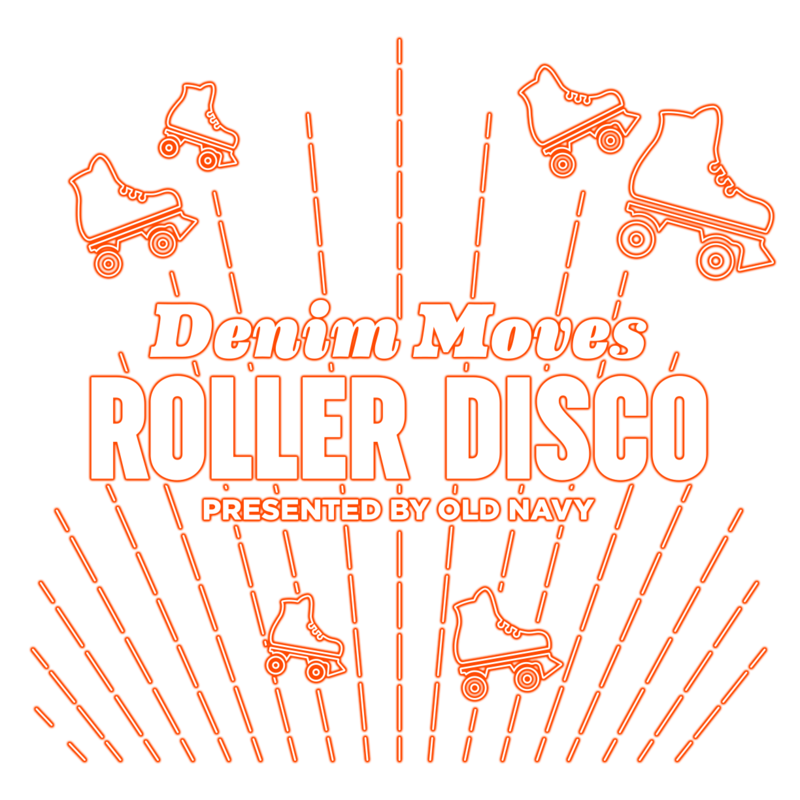 Offer valid on Old Navy merchandise only from 8/11/16 at 12:01 am ET through 9/1/16 at 11:59 pm ET in the US (including Puerto Rico) at Old Navy online at oldnavy.gap.com. Not valid at Old Navy stores. Offer not valid on Everyday Steals, Hot Deals, Today-Only Deals, Flash Sales and Clearance merchandise (merchandise ending in $.97 and $.99). Not valid on international purchases. Discount applies to merchandise only, not value of gift cards purchased, packaging, applicable taxes or shipping & handling charges. No adjustments on previous purchases. Not valid for cash or cash equivalent. Cannot be combined with other offers or discounts including Gap Inc. employee discount. Gap Inc. is not responsible for lost or stolen coupons. Sorry. This event is full!